Nature makes the world go round and it's extremely important to preserve natural areas so that future generations can experience a sustainable planet. Many fail to see how vital this is for our existence as a species. The town of Heidelberg, not far from one of Africa's leading cities - Johannesburg is the location where one will find the Blesbokspruit Wetland Reserve, which is hugely significant to the Gauteng expanse for so many noteworthy reasons, not just for its picturesque scenery. Besides for this being a great area to enjoy some time off over the weekend or holidays it also has another purpose and that is to help purify the drinking water around this particular part of the Gauteng Province. The Blesbokspruit Wetland Reserve has become a much talked of attraction for the town of Heidelberg and besides for the towns interesting and noteworthy history, this is also a reason why the region is becoming popular for residential purposes. Residential property brokers and companies are starting to see the need to invest in the Heidelberg expanse. One such company is one of the world's leaders in residential real estate, Century 21. The regarded company currently has 4 houses for sale on their Heidelberg property roster, which all range in price and size to suit anyone's taste or budget. Besides for this wetland playing its part for water purification in the greater Heidelberg and Gauteng expanse, the area is also noted for being a bird watchers paradise. According to birdlife.org.za, there are more than 220 species of birds in the Blesbokspruit Wetland location. In previous years it was believed that this essential wetland supported roughly 20 000 waterbirds, this is why it was accredited with being a Ramsar Wetland of Importance in the year 1986. Some of the birds which can found in this wetland include the Lesser and Greater Flamingo, The Goliath and Purple Heron, the African Spoonbill, The African Marsch Harrier and the African Grass Owl. The Blesbokspruit Wetland Reserve is the jewel in the crown of Heidelberg and this is one of the reasons why the area has become a great destination for residential reasons. Besides for being an expanse well-known for historical expeditions the town is proving to be a location that is becoming increasingly popular for so many other reasons. 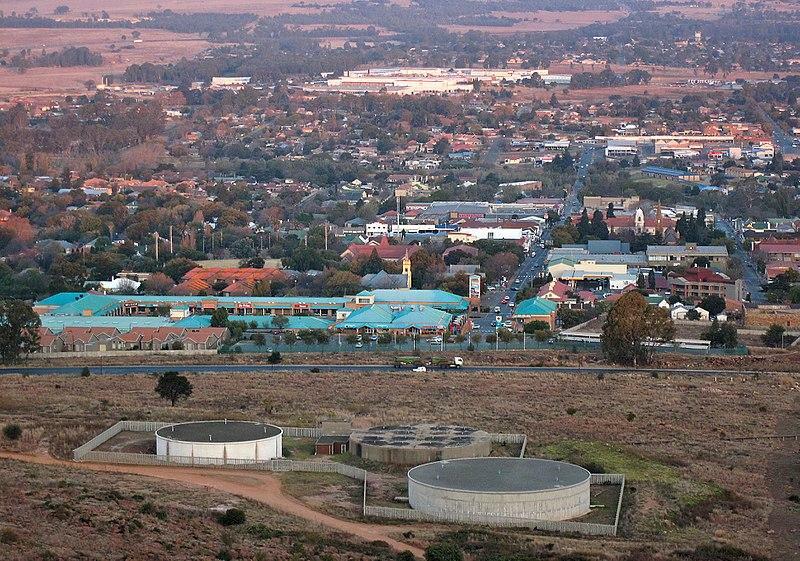 The fact that it's so close to other more built-up urban areas including Johannesburg makes it the perfect middle ground between living in a small town and being close to the action of the big city. Leading property company Century 21 is here to make your move to this picturesque part of the Gauteng province as easy and stress-free as possible. Get in contact with one of their highly skilled, property brokers and specialists today and start your dream home from the town of Heidelberg. The property you always dreamed of is just a phone call away with Century 21.